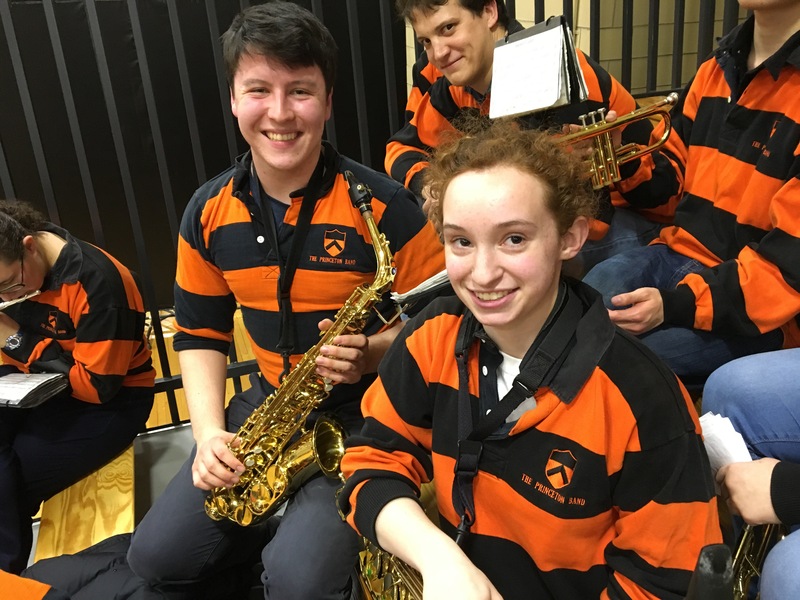 Rugby shirts really make those saxophones (and their players, Conor O. ’19 and Rachel C. ’19) shine! After three years of sitting neglected in the upstairs armory, the Band has finally decided to bring back the Rugby Shirts for non-televised Basketball and Volleyball games this year! A first time wearer of the rugby shirts, Ariella C. ’19 (pictured right, below) has a positive view of them, saying, “other than being allergic to the mold, I really like them! But I washed it and now it smells like detergent 🙂 ” One of the issues many past Bandies had with the rugby shirts is the stipulation that we not put them in the dryer. However, hang drying them is not a huge hassle. Nobody ever said looking this good was easy! 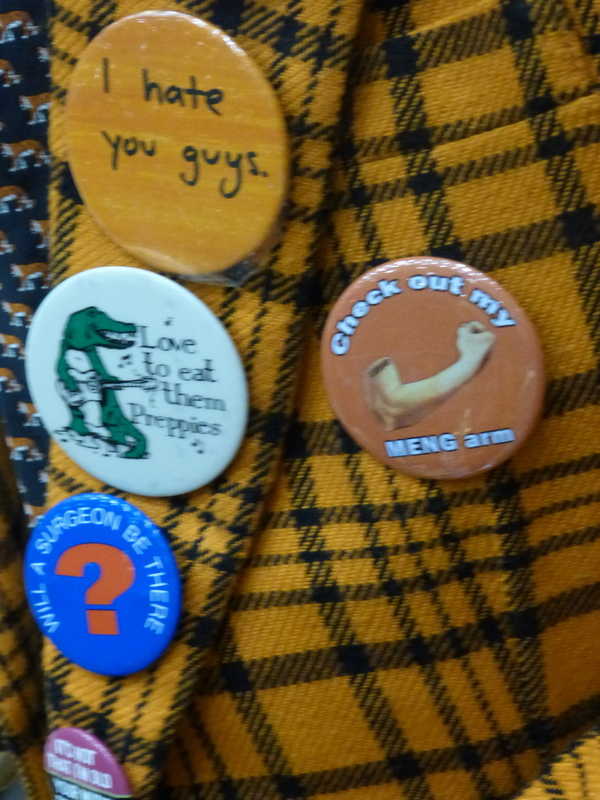 2 Truths and a Lie… Bandie Edition! I’m constantly amazed by the incredible diversity of experiences and interests that our band has, and every time I think I know what the band as a whole is like, I find out something new. This group of people is remarkably weird and unique, and this post is dedicated to highlighting some of this in the current membership. Listed below are a number of different bandies. Each gave me 2 truths and a lie about themselves. Your job is to figure out which is the lie! Answers are at the bottom. Or, you can take the quiz here. Preparing to play the SSB with our combined bands! Ah January, a time for coldness, finals period, and a trip to the Palestra. That’s right, the band took its annual basketball trip into Philadelphia to support both Tiger teams as they faced off against the Quakers (who I think are still dorks?). Our first road trip under the new officer corps went fairly smoothly, and we successfully arrived at the Palestra with plenty of time to spare. Greeted by a friendly event security guy who let us into the gym, we sauntered into our seat. 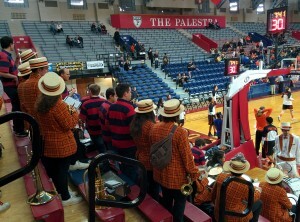 We were shoved into a corner, as usual, presumably because Penn fans can’t handle the awesomeness of the band, but what we lacked in proximity to the court we made up for in loudness of cheering and playing. Early every fall, under the residual heat of late summer, the Princeton University campus comes back to life as the sophomores, juniors, and seniors return to the Best Damn Place of All. 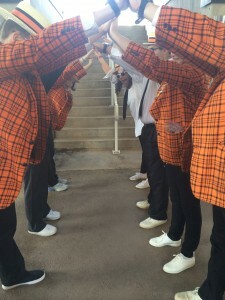 And every year, a new class of baby tigers comes to join the pack. 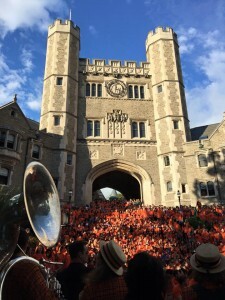 The members of the Princeton University Band hurried back to campus, excited to greet the frosh, the Great Class of 2019! 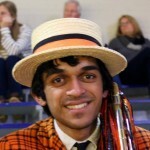 We played for them in the Pre-rade, and pumped them up with enough courage to serenade us at the Step Sing. 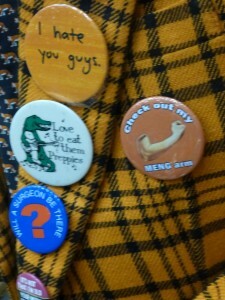 And best of all, we even got a chance to recruit some new members into our fun, tight-knit community! This year, our recruiting started rather late (after our first game) since we didn’t get back to campus until mid-September, but that didn’t stop four awesome frosh from joining us for our defeat of Lafayette, breaking an 8-year first-game-losing streak. 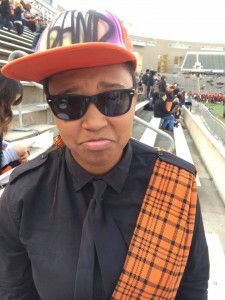 Spring is a time when the band heaves a heavy sigh, sadly waving our beloved football games and hilarious halftime shows goodbye for 9 months. Forming an arch to welcome the new freshmen as they appeared in their uniforms for the first time! 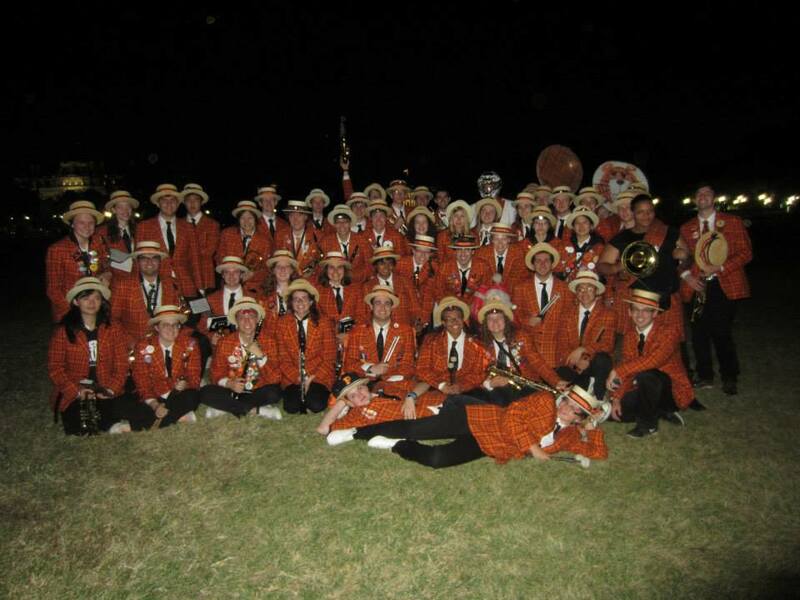 Ten years, a five hour flight, and a three hour bus ride since our last visit, the Princeton Band descended on the sunny city of San Diego for the Princeton-USD football game! Here’s a glimpse into our busy but super fun weekend on the West Coast. 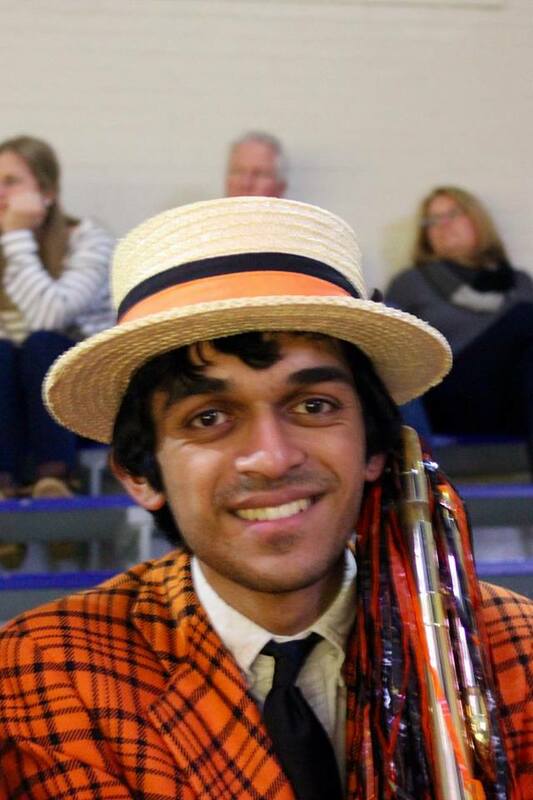 The Band welcomed a bumper crop of new freshmen to the group, some of whom got to fly cross-country with a group of 50 near-strangers during the first full week of class in their Princeton careers. We applaud your bravery, new members! It’s okay, we like you. 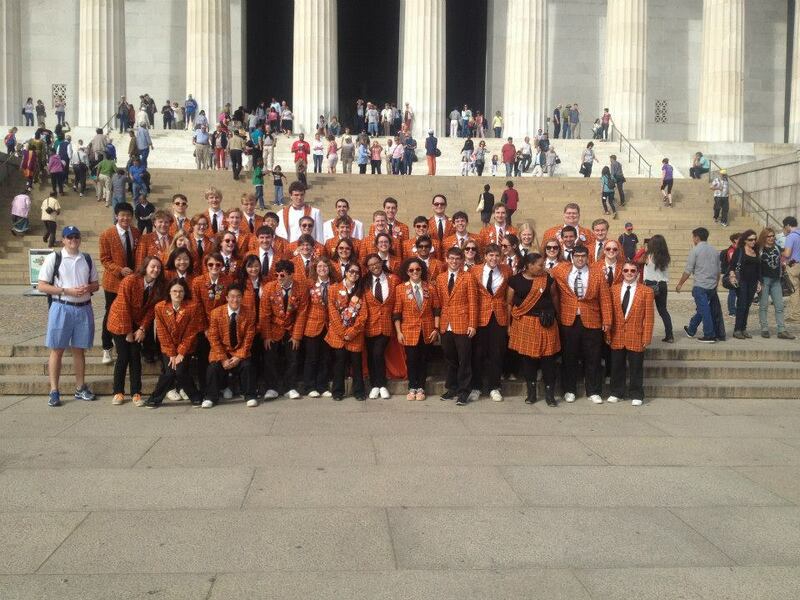 -A trip to our nation’s capital: gallivanting around the national monuments, lobstering on the President’s lawn (okay, across the street in President’s Park), and cheering the team to a crushing victory over Georgetown. 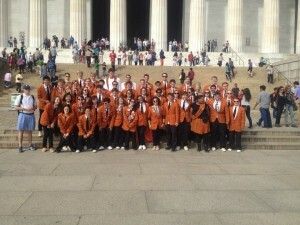 From Jadwin Gym to Hanover to the Lincoln Memorial, the Band sure has gotten around this year! 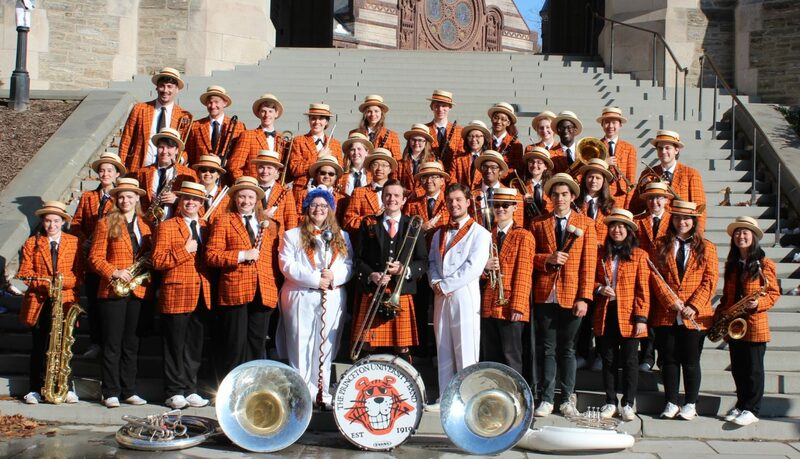 Happy New Year from the Princeton University Band! We’ve certainly had quite an exciting and busy year, so in summary, here are some flashbacks from the last twelve months! The Band kicked off the year with our annual Dean’s Date Eve and Dean’s Date celebrations, dancing and playing across campus to brighten the studious gloom of the pre-Dean’s Date crunch. A winning combination of lobstering and candy certainly lifted a few spirits as they slaved away in libraries and dining halls. During Spring Break, the Band was able to escape the northeastern “spring” weather and fly to Waco, Texas to support the Women’s Basketball Team in the NCAA tournament. On Friday morning, we took a chartered plane out of Newark with the team and the cheerleaders and landed directly at the regional airport in Waco. That night, some of the Band treated itself to some wonderful Mexican food and all-you-can-eat chips and guacamole, while the other half of the Band raided Mama & Papa B’s Bar-B-Q for some fantastic homemade chopped beef sandwiches and ribs. 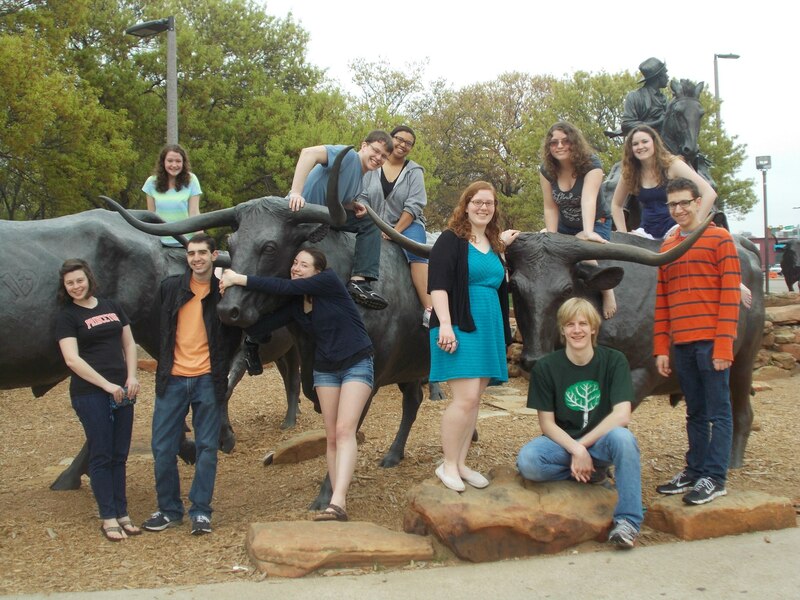 In addition, some of us experienced the local art.